With the rise in health friendly establishments around town, it’s become easier to head out for a meal that doesn’t leave you feeling too guilty. The likes of granola bowls, whole wheat pancakes, salads, kombuchas and cold-brews make it easier for the “health enthusiasts” to enjoy guilt-free breaks every now and then. I have personally felt the change in my lifestyle. I head out to a health café for my work twice a week where I meet friends, clients and generally network with people over juices, oatmeal, salads and grills. 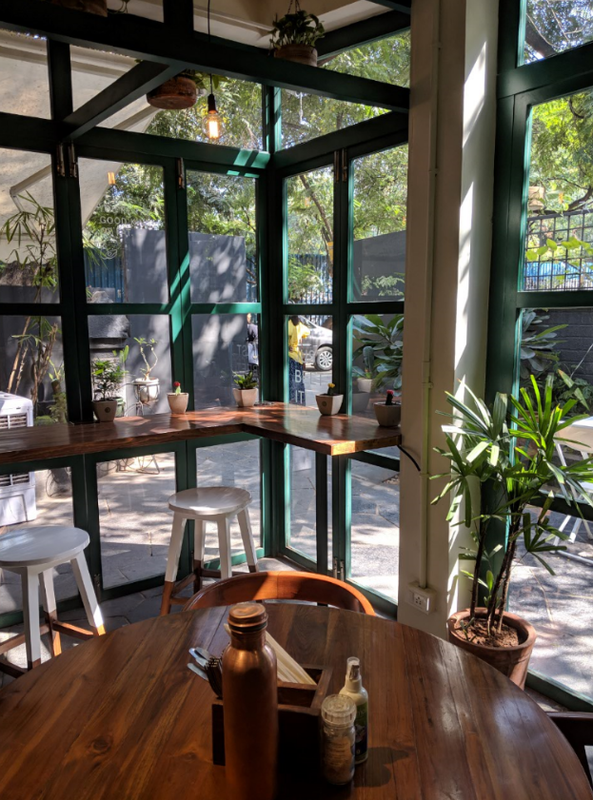 While I have a bunch of favorite places to work out of, my go-to place is Chafa Café and Studio located in Lane 6 in Koregaon Park. It’s gorgeous to say the least! With green and white making up the interiors, and succulents and plants dominating the décor, it provides a calm, relaxing place to work out of. I have met so many people with interesting professions and backgrounds at Chafa Café & Studio who have either gone on to become clients, or helped me expand my relevant network. 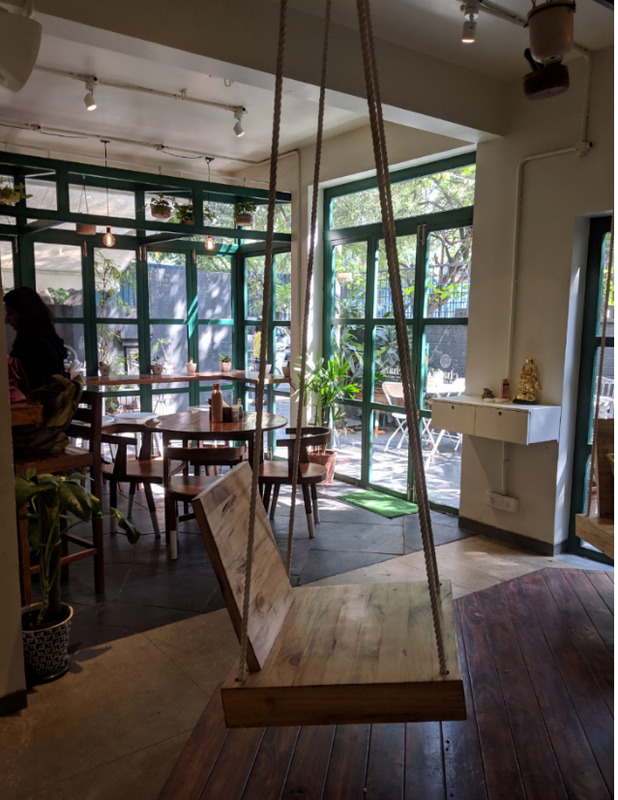 There are also a whole lot of connections that have been enabled through this café that have helped businesses expand their market. To me, this is a good deal! Calm, peaceful, quiet and filled with fresh plants, this is exactly the kind of relaxing atmosphere I need when I sit down to work. 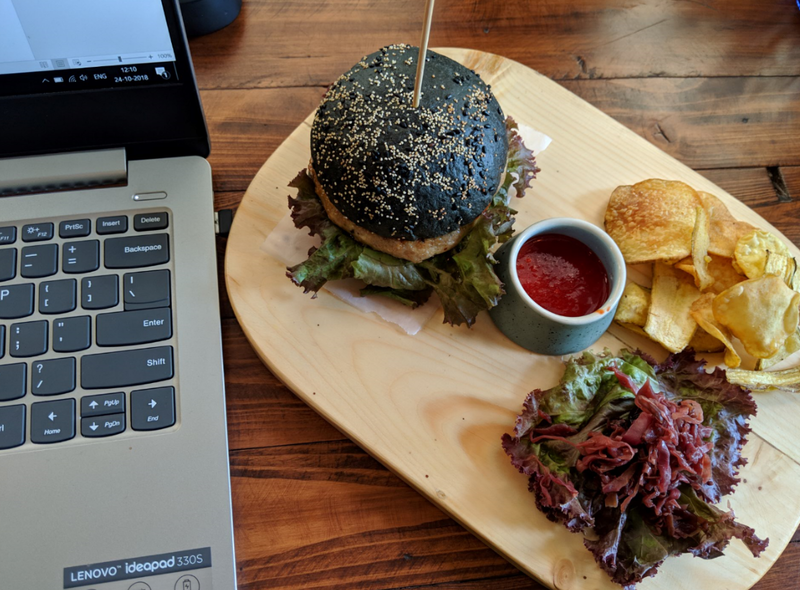 There are minimal distractions as you enjoy the WiFi and sunlight (and food!) and enjoy a productive day.